Jordan James Pinkston (his stage name is Jordan James), an 18-year-old (6 August 2000) Acoustic, Soul-Pop singer-songwriter, and pianist from Utah, released his debut EP, Truth, on Monday, 14 May 2018. 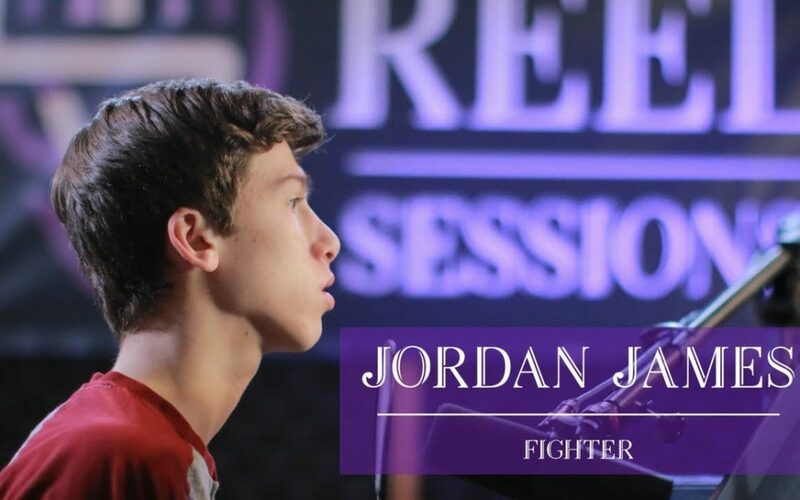 The album, comprised of six original songs written by Jordan, gives the listener a glimpse into the true heartbeat of Jordan James as he shares the truth about facing the challenges of everyday life. The first song on the album, “Fighter,” sets the overall theme. Life may not always be a bowl of cherries, and there may be times when we are handed a bunch of lemons, but we must choose to be a “Fighter” and to stay in the battle to the end – never giving up or giving in. The other five songs focus on a very important aspect of life – love. The songs “I Choose You,” and “Love You Right” speak to finding the right person, falling in love with them, and doing whatever it takes to hold on to that love. The songs “Rejected,” “Truth,” and “Meant to Be” express what it is like to be rejected, having to face the truth, no matter how painful, and realizing how things were meant to be. Through all the pain, disappointments, and trials that we may face in life, it is up to us to choose to be a “Fighter” and to continue with life despite how things may seem. The music video for his original song, “Fighter,” which was recorded live with Reel Sessions, was published on his YouTube channel on Saturday, 31 March 2018. The single was released on Saturday, 12 May 2018, and is available for purchase and downloading on iTunes, and streaming on Apple Music and Spotify. Jordan is donating 50% of the profits from the single to a children’s charity known as Ronald McDonald House Charities Intermountain Area. Jordan James was born was born in Cleveland, Ohio, and raised in North Bend, Washington, which is a suburb of Seattle. 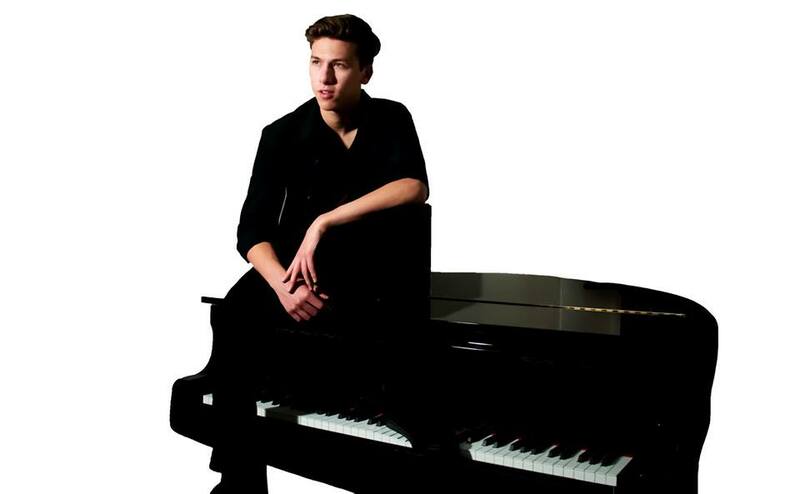 He started playing the piano at six years old and took lessons up until he was 15 when he started to pursue writing songs on the piano. However, growing up playing basketball, music was secondary at that point as his focus and priority were playing the game. After completing his sophomore year of high school, he made the decision to quit basketball and follow his dream of becoming a full-time musician. In time, he contacted a producer, Mitch Davis, and started producing his self-recorded tracks on a professional level. After recording his first two professional tracks, he began meeting with another producer/promoter, Greg Hansen, who encouraged him to start working on a video for his first single, an original song called “Change the World.” Jordan released the music video on his YouTube channel on 24 August 2017. Since its release, as of mid-May 2018, the dynamic, upbeat video has garnered more than 3,300 views on YouTube and more than 47,000 views on Facebook. Jordan has also released a second single, another original song, called “One and Only Me” which is available to stream on Apple Music and Spotify. He also writes songs for people for special occasions like weddings and birthdays, as well as, songs about how to get through difficult times. He is a member of Nik Day Studios, and with Nik Day as his mentor, he is learning to hone his own music writing skills, as well as, using his knowledge to teach other students how to write music. Jordan also performed at the first annual music festival in Salt Lake City, Utah, called Music Con on Friday, 2 February 2018. Jordan James’ new EP, “Truth,” is available for purchase on iTunes and for streaming on Apple Music and Spotify. Jordan’s music is also available on cdbaby.com. To learn more about Jordan James please visit his official website.